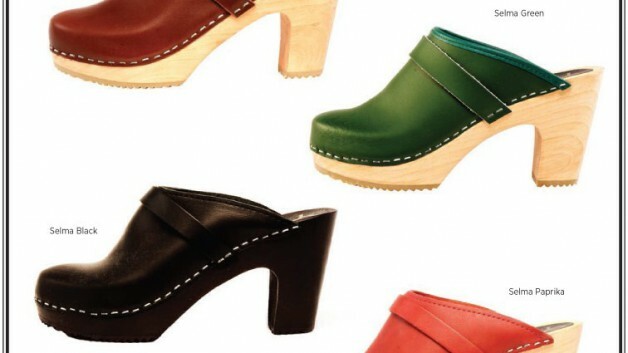 Cape Clogs’ new Selma collection was just featured in Footwear Plus’ “Shoe In”, a visual showcase of the season’s shoes from a variety of leading brands. Click below to access the look book, and scroll through to find our Selma clogs on page 14! IMMEDIATES FOR FALL & WINTER 2016-2017 NEW ADDITIONAL SELMA COLORS!